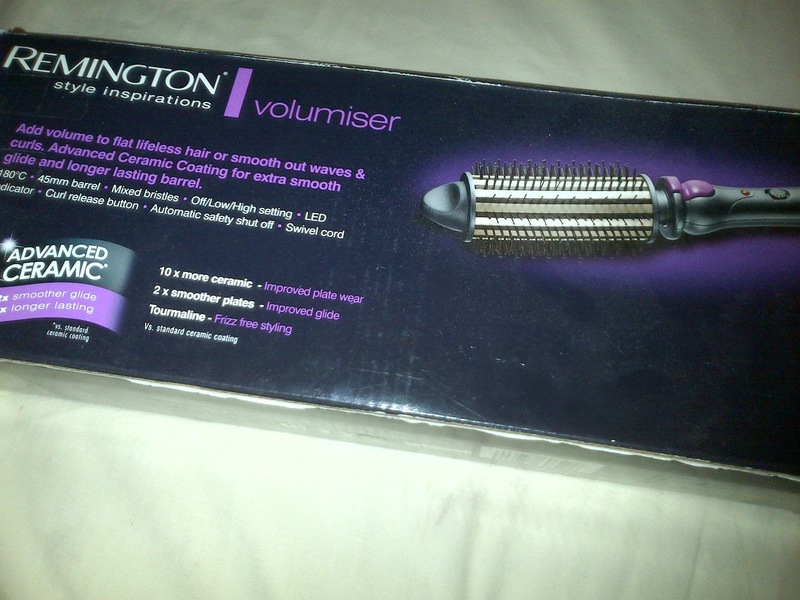 So for my birthday my sister got me the remington volumiser, I'd seen it advertised and loved the look of it but was a bit sceptical about whether it actually did what it says, but I loveeee it! 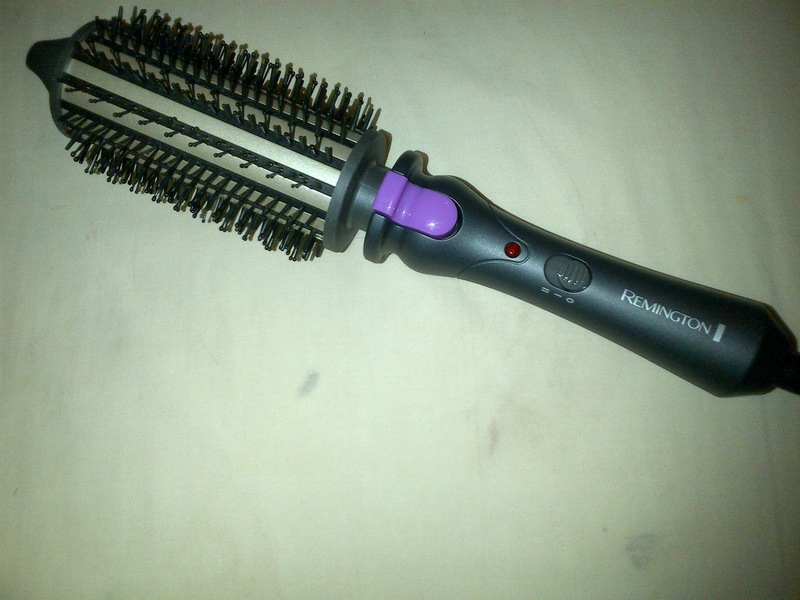 It's basically just a big round brush that plugs in and heats up, you literally just wrap your hair round it like you would a roller and hold it for ten seconds, then when you press the purple button it lets the brush bit spin so the hair can unravel. It is literally so easy to do, although it did hurt my arm a bit holding it up as I am a little weakling! It probably took me about half an hour to do my whole hair including a bit of back combing! I've used it twice now and I just love it because getting volume into my hair is like mission impossible and then this comes along and does it in half an hour! For some reason it went a bit more curly the second time I used it but I don't mind it, I love it both ways! 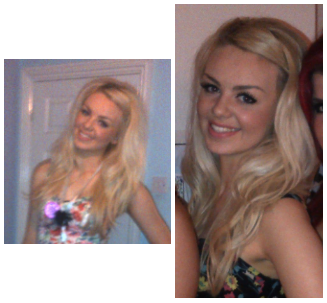 It did drop a tiny bit but literally a tiny bit, I woke up the next day and could have left my hair exactly as it was! So I would 100% recommend this, it is my new favourite thing ever! 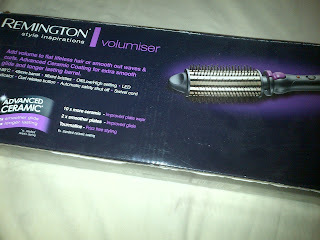 And it's only £17.99 in Boots at the minute but still usually only £22.99 which is amaaaazing! I am literally so happy with this thing haha! Have any of you guys tried this or anything similar? If so let me know what you think of it, if not, get one!! Looks beautiful! I love how much volume it gave your hair.